Young actor singer Daniel Padilla preparing for his second new album after his first album got a platinum record awards within 3 months of selling. Daniel's dream to become recording artist is yet to come true. According to ABS-CBNNews.com, headwriter Darla Sauler of “KrisTV” posted in her blog last January 5, the numerous photos of Padilla in a recording studio. 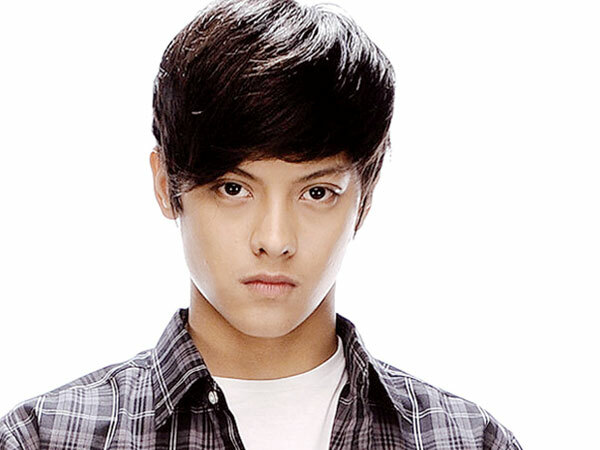 Daniel admitted in his interview last year that he was dreaming to be a recording artist. He said, “It’s always been my dream to have my own album that’s why I am really happy that I was given this opportunity. I am really enjoying this chance not just for me, but for my fans as well." Meanwhile, Star Records audio content manager Jonathan Manalo said, Daniel first album is the fastest to turn platinum. For the meantime, if you feel that the above information about Daniel Padilla are informative, please bookmark this page and share it to your friends on Facebook, Twitter and Google+. Thank you for reading and God Bless you. Comments or suggestions about "Daniel Padilla prepares for his second new album" is important to us, you may share it by using the comment box below.